The SK Sports Academy was established in April 2014, primarily as a Football Development program for children aged between 2 to 8 years. 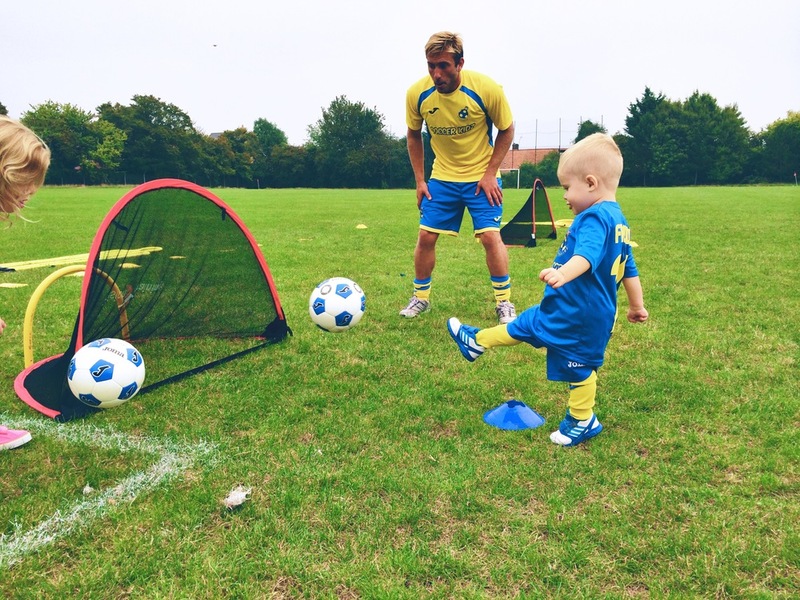 SK Academy provides professionally structured football coaching sessions for a number of our teams as well as teaching Multi-Sports programs in Schools & Nurseries within the local community. The SK Development programs are guided by a structured curriculum that has been created to Teach, Build, Challenge and Progress the children’s 5 key areas of child development, using FUN as its main tool to channel the children's energy. It has been manufactured to build upon the children's basic motor skills whilst coaching the key fundamentals of Sports and football. Along the obvious outcome of developing the children’s physical ability, our program’s teach significant social and emotional behaviours such as communication, language, discipline and decisive thinking skills from the early age of 2 which in hand has shown to give the children a head start into the education system. - Talent Identification for Chelsea FC & Colchester United FC’s Development Groups.